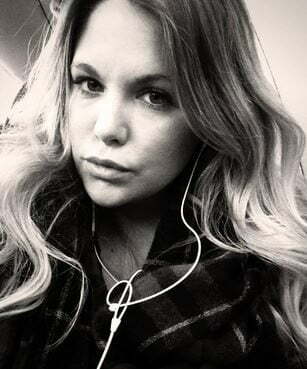 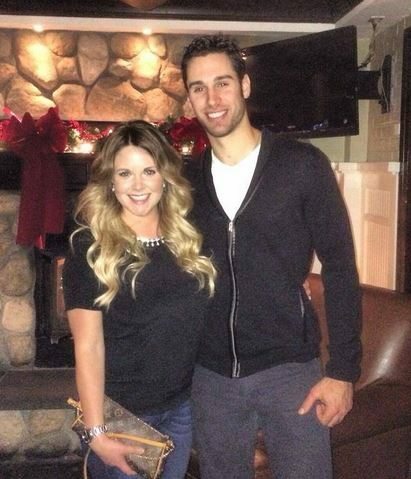 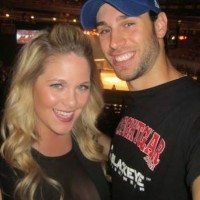 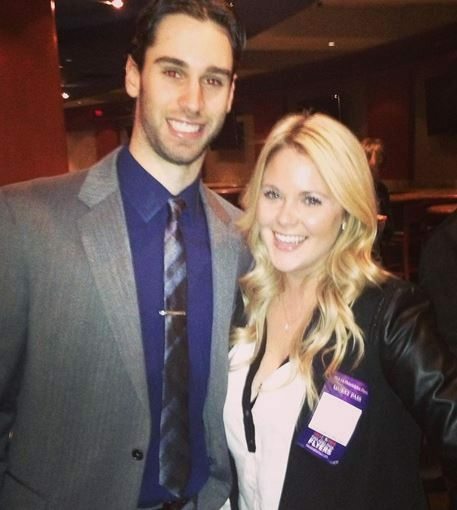 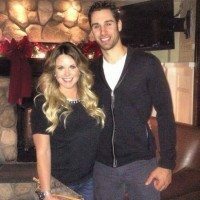 Meet gorgeous Kelly Talbot, the wife of Canadian NHL player Cameron “Cam” Talbot. 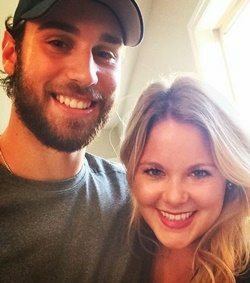 Her 27-year-old man who currently plays for the New York Rangers, will face the Washington Capital later today in the Stanley Cup Playoffs! 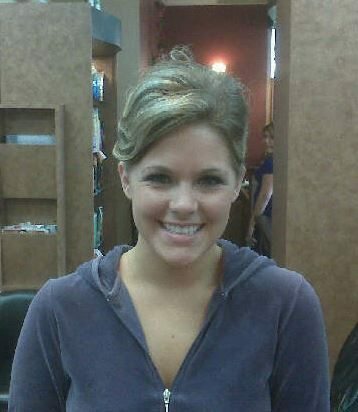 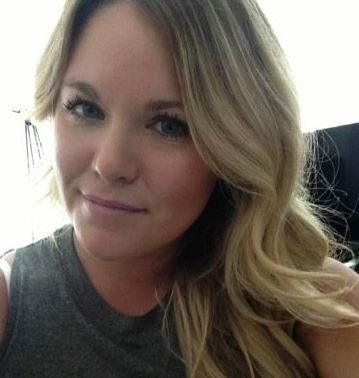 According to her Facebook page, the blonde is originally from Dallas, Texas. 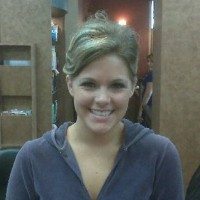 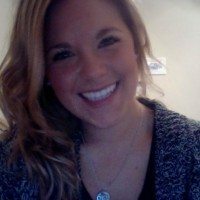 She graduated from Athens High School in 2005 and has worked for Gaylord Entertainment, Whalers Sports & Entertainment, Gaylord Texan Resort and Convention Center, Hartford Wolf Pack and most recently she is listed as the marketing manager at Jets Packaging. 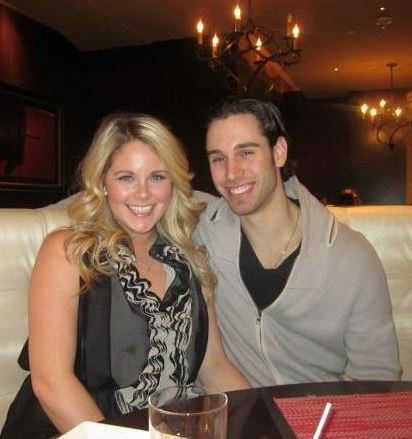 She and Cam tied the knot in 2012. 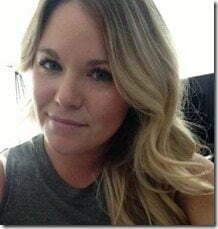 The blonde Hockey wife describes herself as a Brunch Enthusiast,shopping addict on Twitter. 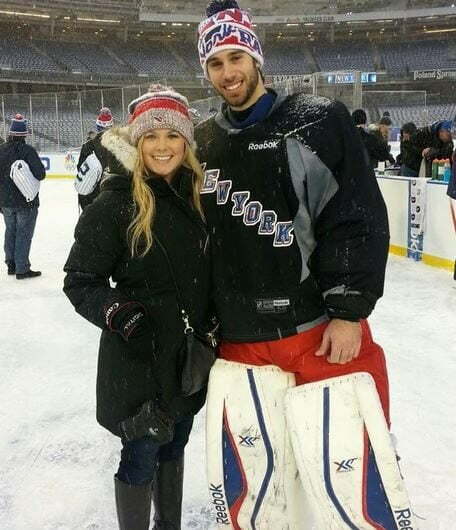 Her goalkeeper hubby signed with the New York Rangers in 2010, and made his NHL debut for the team on October 24, 2013; he was named the CHA Tournament’s Most Valuable Player in 2010 while leading the University of Alabama in Huntsville. 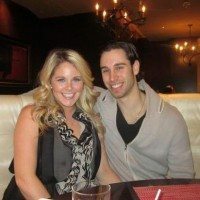 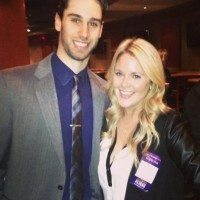 Kelly is also involved in some of the events most hockey wives do, take a look at her interview below from the Asylum Hill Boys and Girls Club of Hartford. 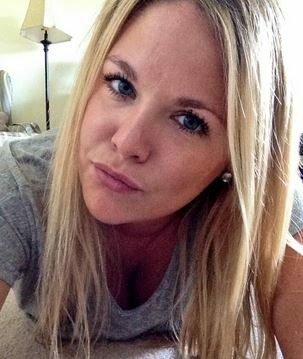 You can also find her on Twitter here.